First, I’d like to share that I’ve taken a digital presentation class and I will be using my newly learned skill in every way possible. Second, my inspiration was 100% derived from Blair Eadie’s site & I’m not mad about it. 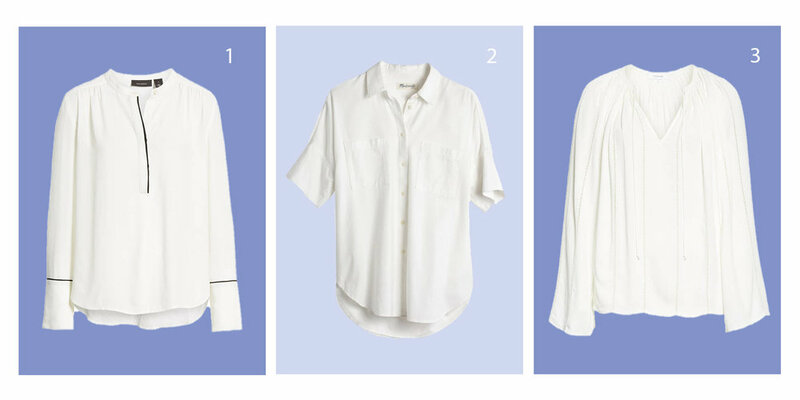 Third, let’s talk about the power of a white blouse. 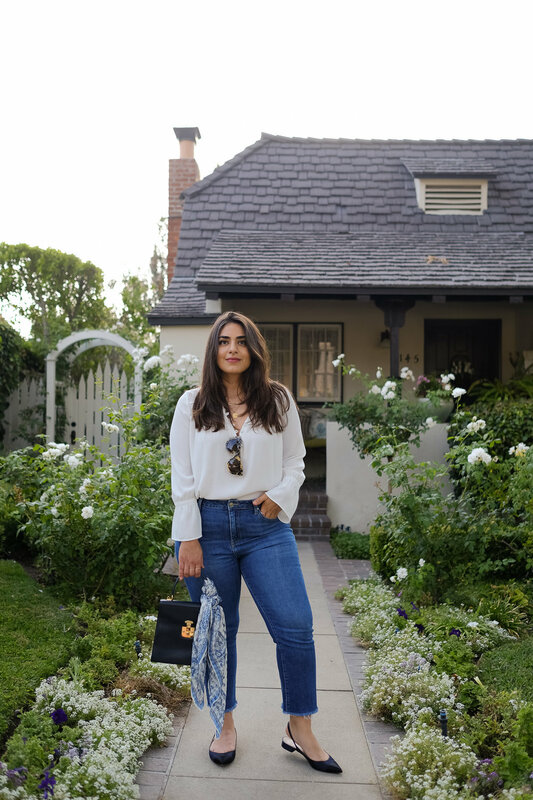 If I had to choose one item from my closet to wear for the rest of my life, it would be a white blouse. They’re versatile, timeless and oh so chic! You can wear them with denim, slacks, shorts & skirts making it the most used piece in my closet. I’ve included a roundup of a few options below, hope this makes your shopping easier! A Sweet Floral Dress from Posh Doll L.A.